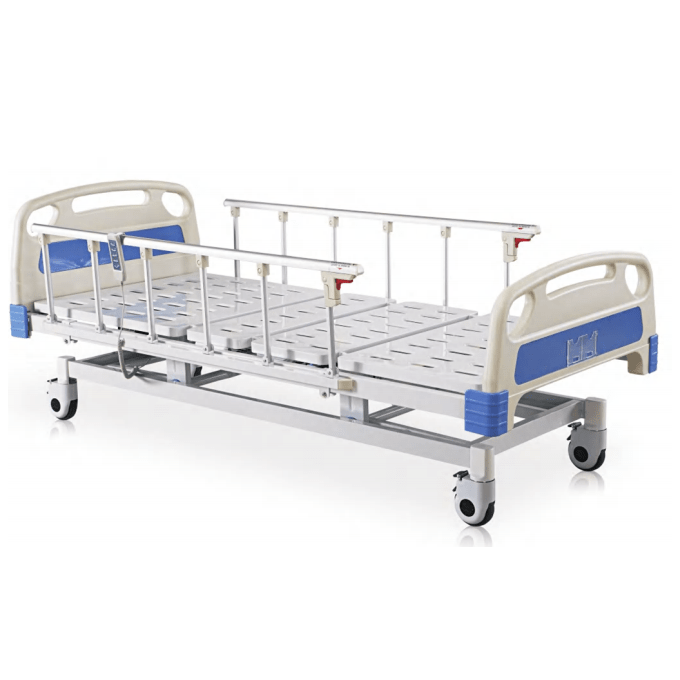 The Ultra Low Electric Hospital Bed offers most of the features available in a hospital bed. 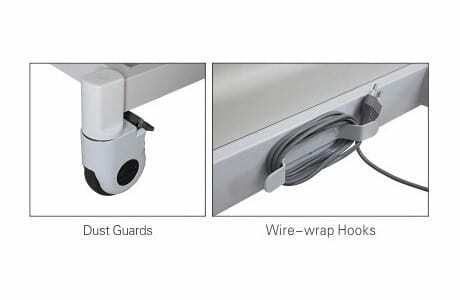 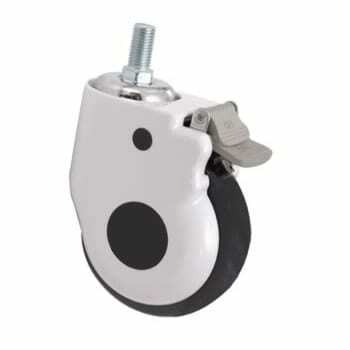 The motor system is made in Germany for peace of mind and it features a unique function that allows the bed to be lowered very low to the ground. 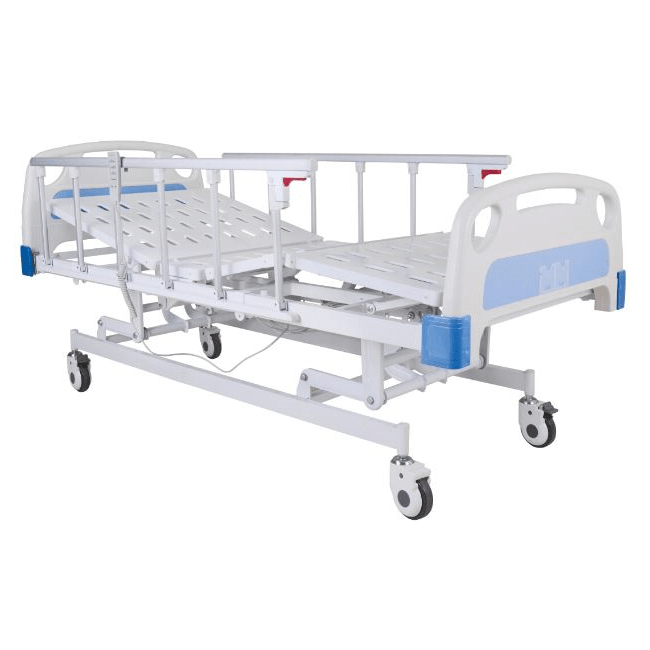 The carer or the user are enabled with the ability to adjust the height, backrest and head rest with a simple push of a button. 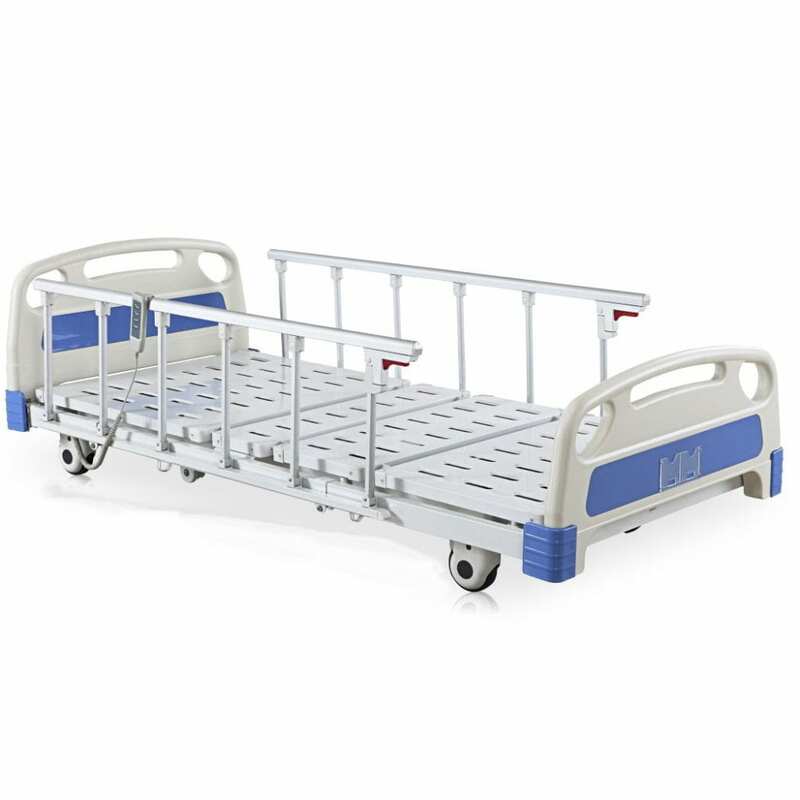 Making transfers to and from the bed easier and even hassle-free, at a competitive price!